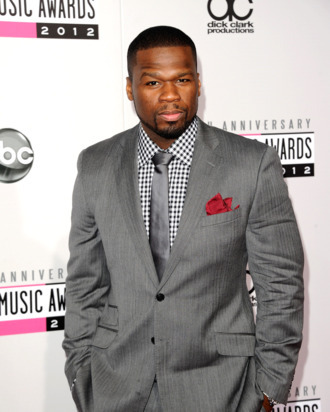 50 Cent will executive produce an hour-long drama for Starz called Power, Variety reports. The show, still in development, is about a nightclub owner who “skirts the line between legitimacy and criminality,” because you can’t have a cable drama without involving some form of lawlessness. Maybe he can be a moody, intriguing antihero whose family doesn’t know the depths of his darkness! We need some more of those guys on TV.